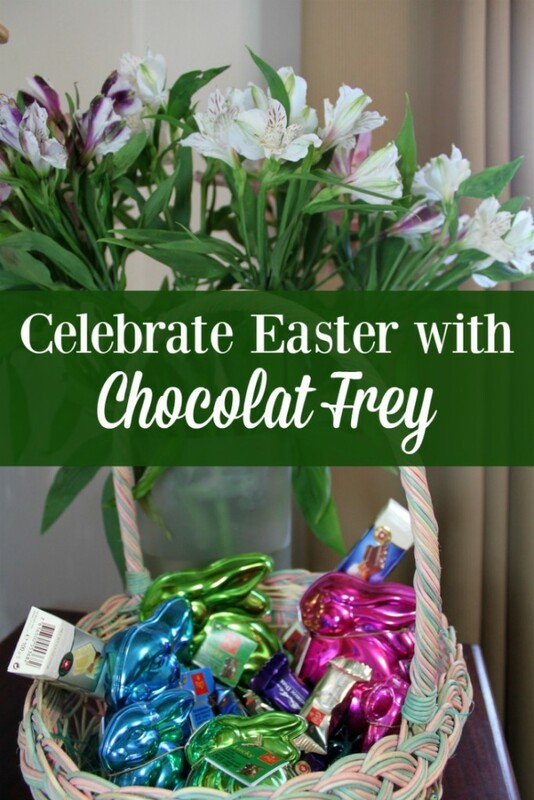 Create a Special Easter Celebration this Year with Chocolat Frey® is a Fashionista Event. A promotional item was provided to me by Chocolat Frey to assist in the creation of the post. Hosts for this awesome event are Still Blonde after all these Years and ModlyChic. Lent came early this year. It seemed like the Christmas season was over and then I blinked to find it was Ash Wednesday. 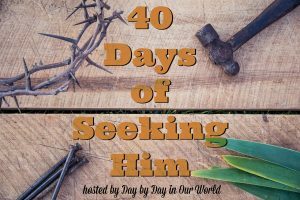 Easter will be here before I know it and I want to be fully prepared to create a special Easter celebration for my family. One of the aspects of Easter that I love is a reason for everyone in the family to get dressed up. Jeans and comfy tops might be the normal attire in our home during the week. 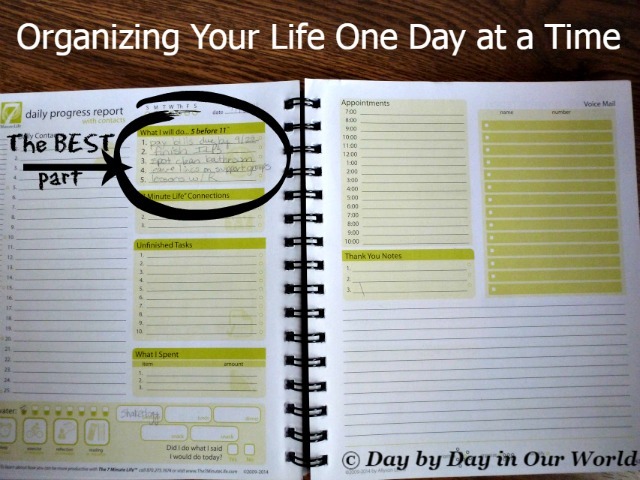 But, special occasions need a little more attention to detail. With Easter a bit on the early side, it is hard to say if we’ll be ice free and warmish when it comes time to head out the door. But, with a heated drive in the drop off zone, I can make a quick dash from the vehicle without having to wear heavy boots and carry my nicer shoes. While I might enjoy getting dolled up and going to church and then having a special meal, my boys are all about the Easter baskets. Most important to them is some awesome candy, including the requisite Easter bunny made of chocolate. I have to admit that some of the options at local venues in the past have left me a bit disappointed. While the younger boys might not be connoisseurs of chocolate yet, the older ones have definitely learned what is good and what is the ‘cheap’ stuff. And if we wait until the last minute to go shopping for their baskets, the good stuff is often gone. Thanks to Chocolat Frey I now have the chocolate component fully covered for them. And, I know that they’ll be loving their baskets. 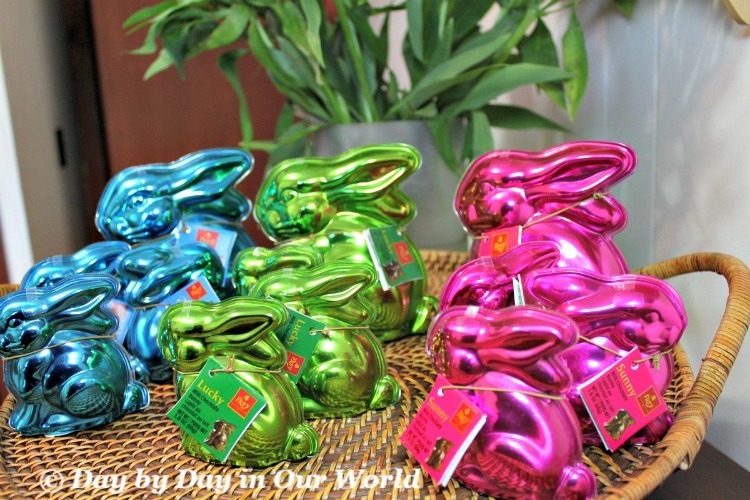 Plus, their bunnies are sold in a hard plastic cover with cute names based on the color. I just need to hide it all until Easter is here, which could be a difficult task! Not all chocolates are created equal. If you try Chocolat Frey, you will quickly see why this is the #1 chocolate in Switzerland. Shortly after placing a piece in your mouth, you will soon be luxuriating in an amazingly indulgent taste experience. Look for these great new products coming to a store near you! Uh, oh….. I just couldn’t resist the call of the dark chocolate. The combination of dark chocolate and crunchy nuts had waves of pleasure arriving as the chocolate melted on my tongue. Guess my Easter treat came a little early! 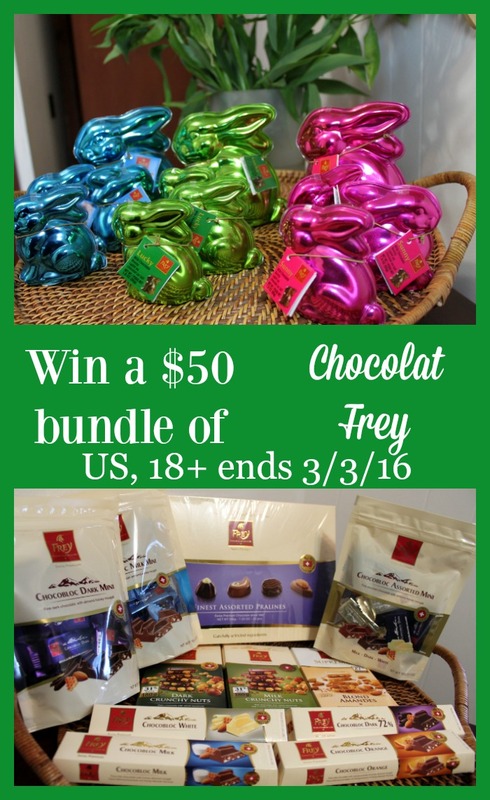 One lucky blog reader will win a $50 selection of Frey Chocolate candy including Frey Chocobloc Bars, Crunchy Nut Bars, Frey Bunnies. This would be enough to create your own awesome Easter basket(s) or be a great ‘stash’ for yourself if you love chocolate like I do. 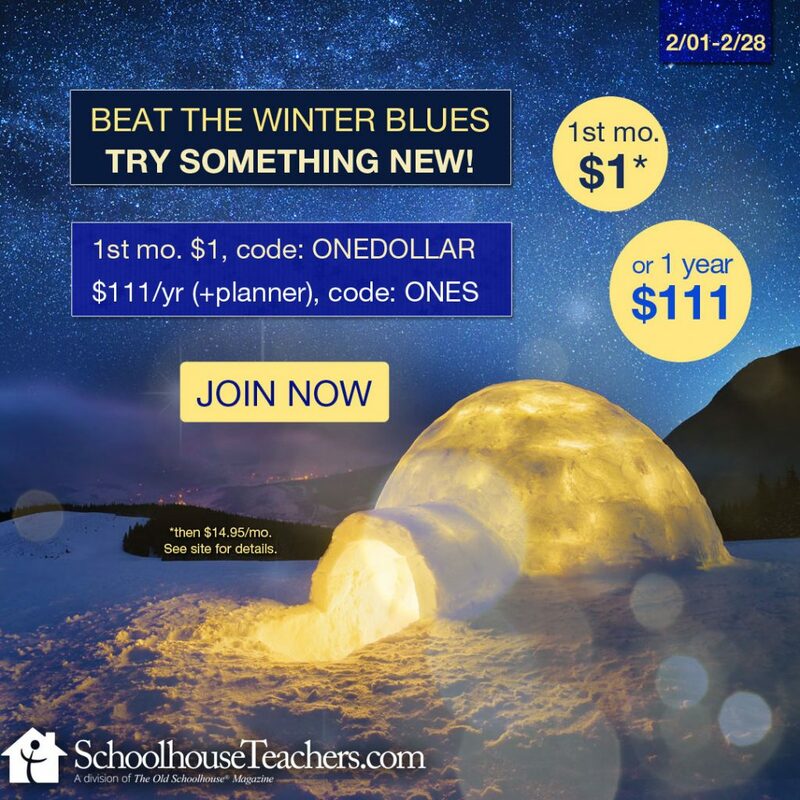 Entries are through the Gleam form below which is open until March 3, 2016 at 11:59 p.m. Eastern time. 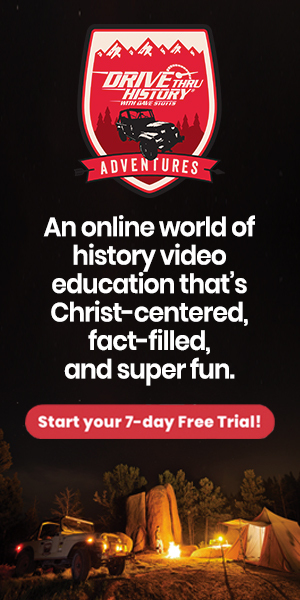 This is open to anyone in the United States who is 18 or older. 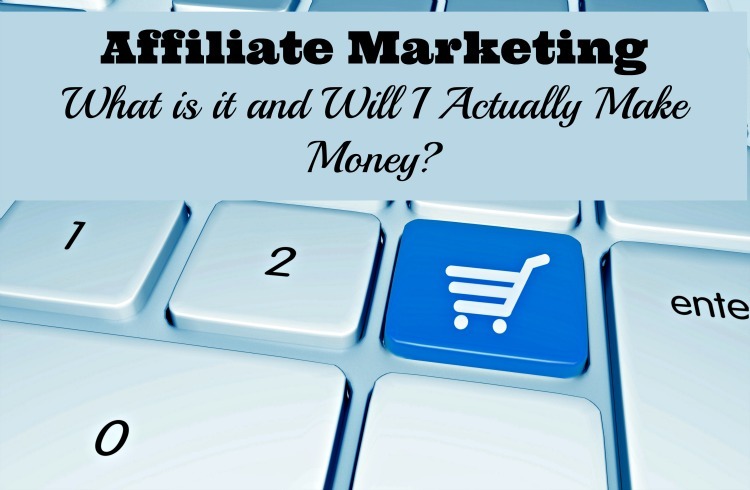 You MUST do the mandatory entry of a blog comment here to win the prize! The winner will have 24 hours from when I email them to claim their prize or I will select another. I would love to get the blonde crunchy almonds. I love white chocolate and the almonds would add a nice crunch to it. I love chocolate with nuts, so I’d most like to receive the Dark Crunchy Nuts 6.3oz Bar Thank you! I like the Swiss Milk Chocolate bunnies for the kids for Easter. I like Lucy bunny for she is a pretty color. I want to try the Dark Crunchy Nuts because it's my fave combo!! I would like the pink Frey chocolate bunny because pink is my daughter's favorite color. I would like to try the Dark Crunchy Nuts, but I have to have the chocolate bunny. I love chocolate and nuts, so I want to get Milk Crunchy Nuts bars. I haven't gotten pralines that much in the past, so I would like to try the Assorted Pralines Box. 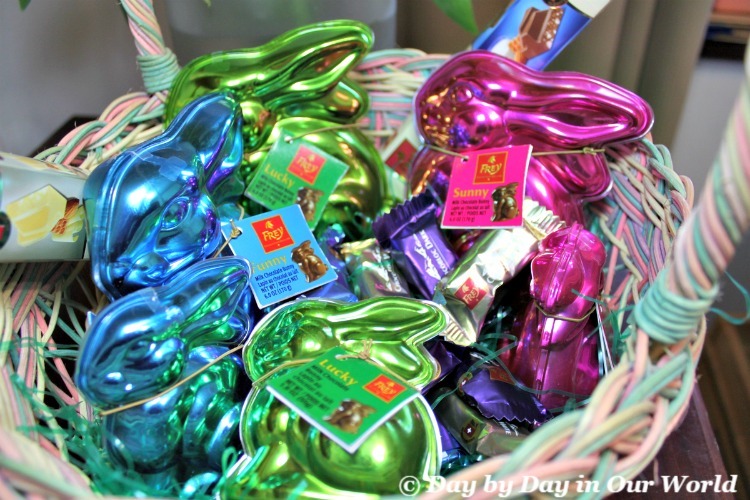 The blue and green bunnies are my favorite, but I would be happy to receive any of them. I would choose the sunny bunny because my daughter and I like pink and it's so pretty. I like the big green one in the store window, because it's BIG. I'd like the pink bunny for my granddaughter. Sunny for Summer. I'd like the Mini Chocobloc Dark 5.3oz Stand Up Bag. My husband and I both love dark chocolate. 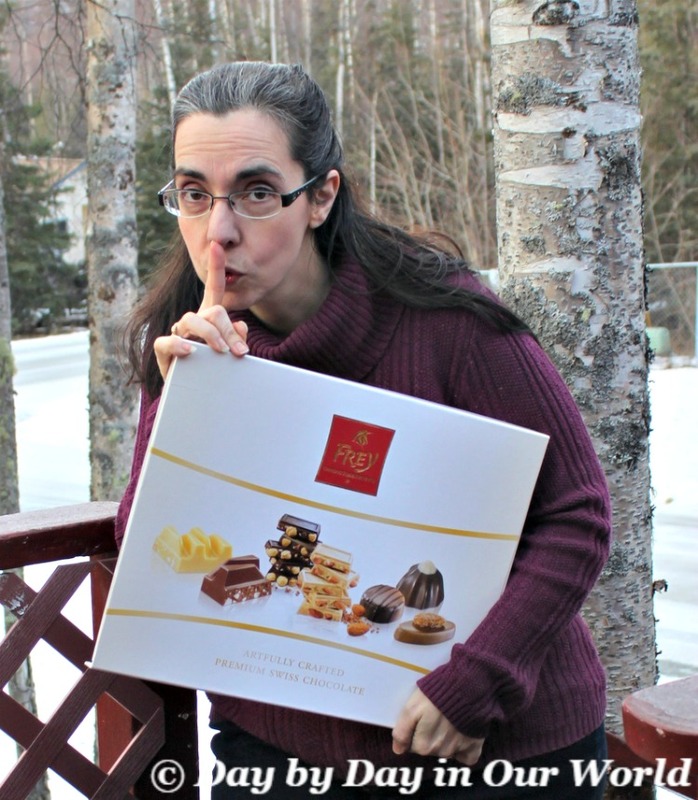 I would like to get the assorted praline box to share with my family...what a treat! I would really like to try the Chocobloc Orange 3.5oz Bar because I love that combination of flavors. Mini Chocobloc Assorted is perfect.That way everyone is happy! I love Sunny bunny because it is my favorite color! 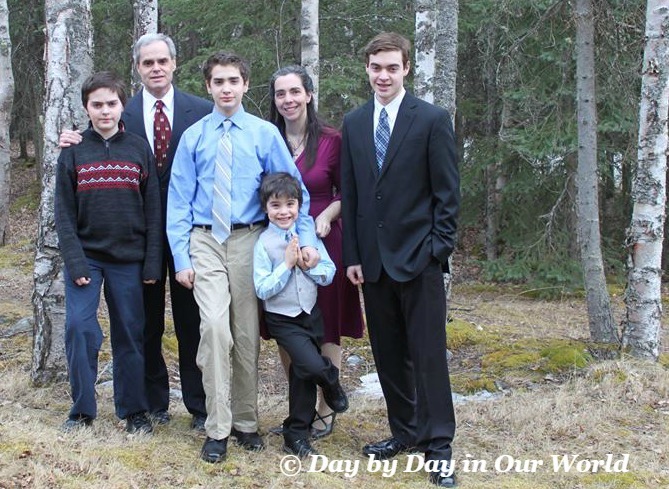 You have a beautiful family and what's Easter without a bit of chocolate? I find European brands to be some of the best. I would like to get the Chocobloc Dark 72% because I love dark chocolate. I love it 72% more than Kanye West. I would like the green Frey Bunny because green is my color. OMG. All of that chocolate is a dream! I would love any chocolate with nuts! I’d love the pralines for my husband, everything else for my sons, and for myself the chocolate orange. I love that combo. i’d love the funny bunny for my sons, the sunny bunny for my husband, and lucky bunny for myself. Thank you for the giveaway. I would like to try the Milk Crunchy Nuts bar because I love the milk chocolate & nut combo. I would love to get the ChocoBloc White chocolate bar because I love white chocolate. I want Sunny The Bunny. She's pink, The best color, She's sweet and adorable. HUNGRY! I would love to get the Chocobloc Orange 3.5oz Bar! I have been craving orange chocolate for awhile now. I would love to win the pink bunny, Sunny :) I love all things pink! All the bunnies are adorable, shiny and aptly name. I am picking lucky bunny because only because green is my favorite color And I am feeling a bit lucky too. So don't let us down..haha. Thanks. I would love to try the blond crunchy almonds. I almonds and chocolate. My son loves the color green I would love to win a green bunny for him for Easter. I would give the Dark Crunchy Nuts to my husband because he loves that combination of flavors. I would like the Sunny Bunny because I like the bright pink color. I would like to get the Chocobloc Orange Bar because I love the combination of chocolate and orange. 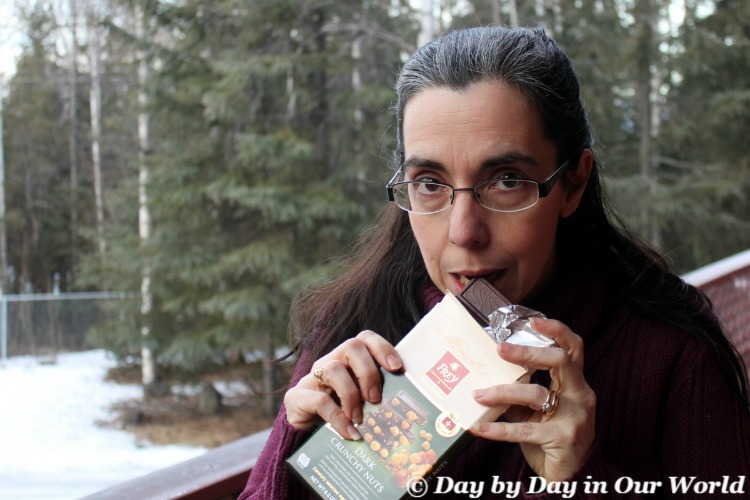 I like the Chocobloc Orange 3.5oz Bar because I like the combination of orange & chocolate. Thanks for the contest. I'd like to receive the blue bunny to give my son because he likes blue and I know he'd appreciate it. Assorted minis because I like variety and they are small so they won't wreck my diet! I would like to share the crunchy blond almond with my husband and my grandkids would love the bunnies. I would like to try their Chocobloc White Candy Bar. I have never tried this brand before and can't wait! I want the Dark Crunchy nuts or Milk crunchy nuts because I love nuts and chocolate! I would love the Green lucky bunny for good luck! I want to try the Chocobloc Dark Minis because I love dark chocolate the most, and the minis are the perfect size for a little indulgence and easy to take on the go. 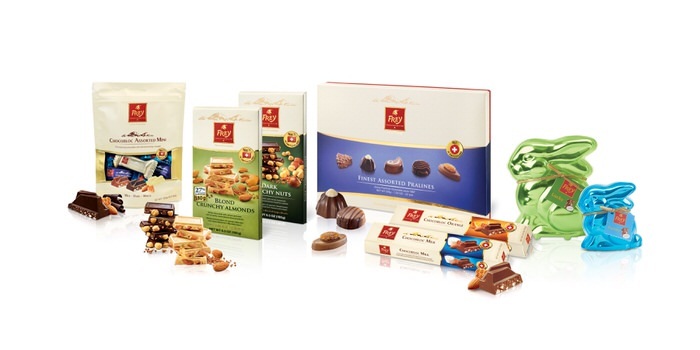 I would love to try the Chocolat Frey assorted pralines because I love chocolate with nuts. I'd love to try the Chocobloc Milk 3.5oz Bar because I only like milk chocolate and it just sounds delicious! I would pick the pink bunny sunny. I would pick this one because pink is my daughters favorite color. I would love to have the finest assorted pralines. A little something different in each one means everyone is happy as there is something for everyone in the house. I'd like to try the Chocobloc Orange. I love orange swirl ice cream covered in chocolate Magic Shell & I bet this would taste the same! My favorite bunny is Funny Bunny. I just like his bright & shiny blue! It reminds me of Aegean blue, my favorite color. Dark Crunchy Nuts 6.3oz Bar is one that I would personally love most because chocolate with nuts combo is awesome! I would like to try the Assorted Pralines because they look good. I would love to try the Mini Chocobloc Milk 5.3oz Stand Up Bag. It looks so delicious and I love Milk Chocolate with nuts. I would like the blue bunny because my daughter always calls herself funny bunny. I might have to change my mind and go with the Assorted Pralines Box!! They look so fun and delicious, I love a bit of assortment! I subscribed and confirmed on 2/22 but have not had another email from you with the code. I would love to give the pink Sunny Bunny to my Granddaughter to make her day sunny and bright. Chocobloc Orange! There's just something about orange flavor and chocolate together that I cannot get enough of! Wonderful flavor combo. I really want to try the dark chocolate crunch nut bars because I love a little crunch in my chocolate and dark chocolate is the best/healthiest for you! I would like the Blue Funny Bunny because it's my favorite color. Yum, I'd like to try their "Dark Crunchy Nuts". Nuts have lots of protein and dark chocolate is supposed to be better for you....and the two together are yummy! Thanks and God bless! I would love to get the Assorted Pralines Box, because I love a variety of chocolate tastes. I want to bite into a milk crunchy nut bar, then eat the rest. Dark Chocolate is my favorite so I would love to receive the dark chocolate mini's! I would like to give the Blond Crunchy Almond bar to my son who loves almonds. The cute little white chocolate bunnies would be my favorite. Look like the real thing! I would choose the blue bunny because I think my grandson would like it. The pretty PINK SUNNY Bunny is my choice because I love pink!